Church leaders in Cameroon have condemned the killing of an American missionary in the southwest of this West African nation, where the government is battling secessionist rebels. Charles Trumann Wesco, 44, a clergyman from Indiana, died on Tuesday (Oct. 30), barely two weeks after arriving in the region, allegedly caught in crossfire between rebels and government soldiers near the town of Bamenda. He was being driven to a market by another missionary, together with his wife and a son, when two bullets struck the car’s windshield, badly injuring Wesco. He was rushed to a hospital in Bamenda but did not survive. “We deplore the death of the missionary. It is unfortunate they fired the guns and he was killed. I don’t think he was a target,” the Rev. Edward Njini, a senior pastor at Nkwen Baptist Church in Bamenda, told Religion News Service. 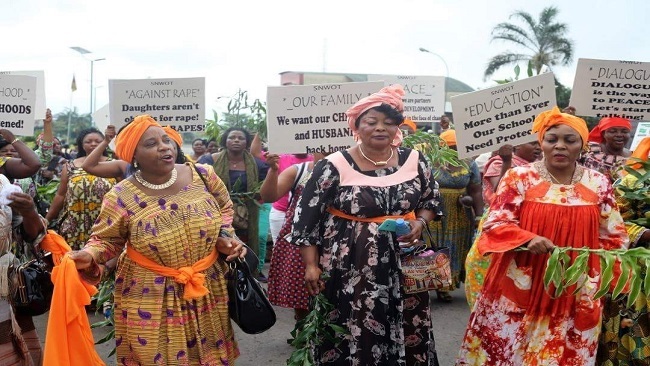 The area where Wesco was traveling has seen unrest since late 2016, when an attempt by the government to enforce the use of French, the country’s official language, on the English-speaking southwest and northwest corners of Cameroon resulted in strikes and protests. The protests gradually coalesced into a secessionist movement, with rebels in two provinces declaring independence on Oct. 1, 2017, calling their new state Ambazonia and organizing the Ambazonia Defence Forces (ADF). The government has responded by sending its armed forces to repress the rebellion. Recently, the separatists started targeting local chiefs, accusing them of being collaborators with the government. Since July, seven chiefs have been abducted in the southwest and three in the northwest, according to news reports. At least 400 people have been killed and more than 200,000 displaced. More than 20,000 have fled to neighboring Nigeria as refugees. “The area is unsafe for everyone,” Njini said. “There is an armed confrontation. There is a lot of hostility and everyone is exposed. People are being killed left and right.” Each side blamed the other for Wesco’s death. Joseph Beti Assamo, Cameroon’s defense minister, said Wesco had encountered rebels who were on their way to attack the university there. The rebels maintain that Wesco was killed by government bullets. Two years ago, Wesco started fundraising in the United States with plans to move to Cameroon. 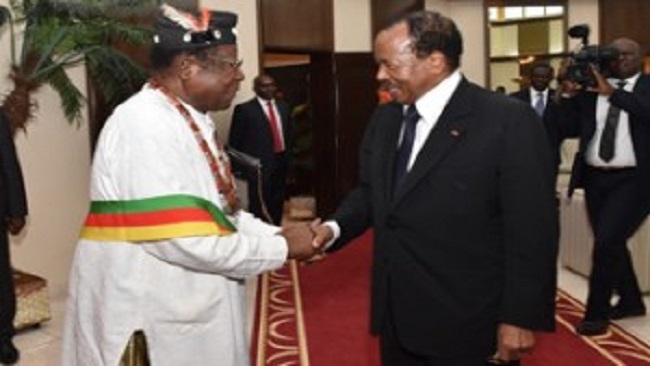 That plan materialized this year, with the minister and his family arriving in Cameroon on Oct. 18 and settling in Bambili, a suburb on the outskirts of Bamenda. 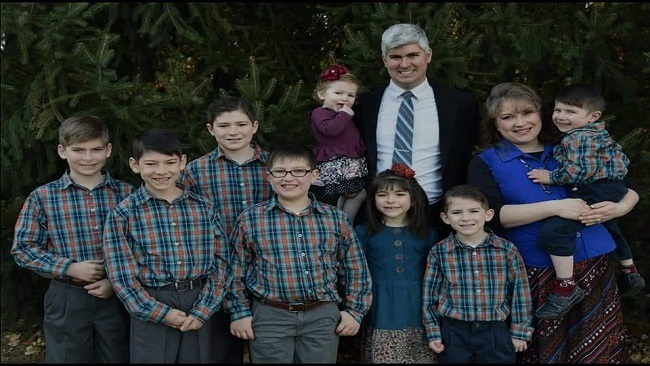 Wesco and his wife, Stephanie, who is the daughter of the senior pastor at Believers Baptist, have eight children.